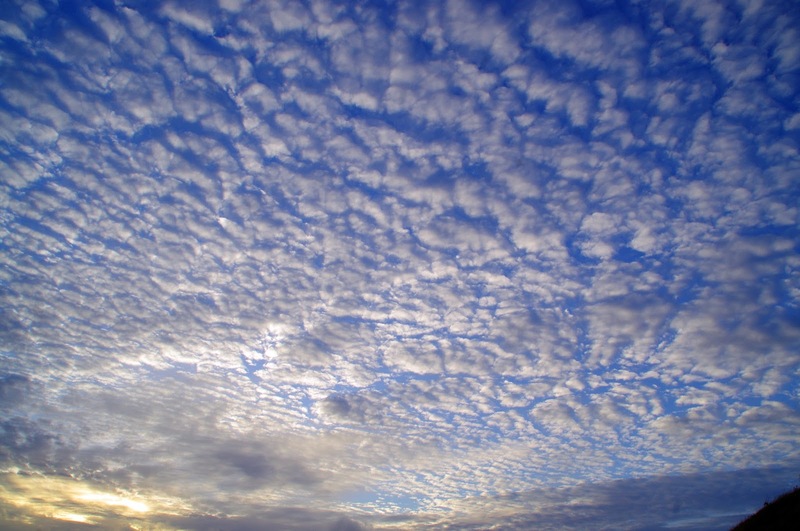 We woke early to a rather typical British summer’s day. The sky was grey and dim and we could hear the wind and rain lashing against the side of our Yurt, where we were Glamping on our recent trip to Cornwall. 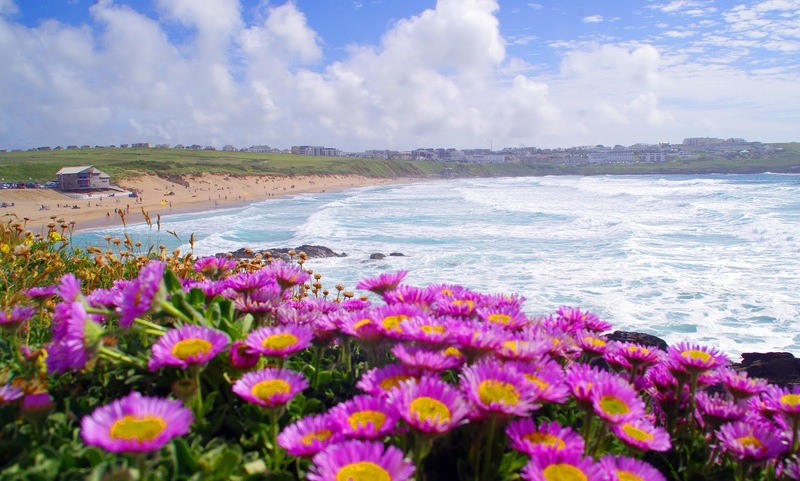 We both love Cornwall and especially Newquay, and would even go so far as to say it is our favourite place in the UK. 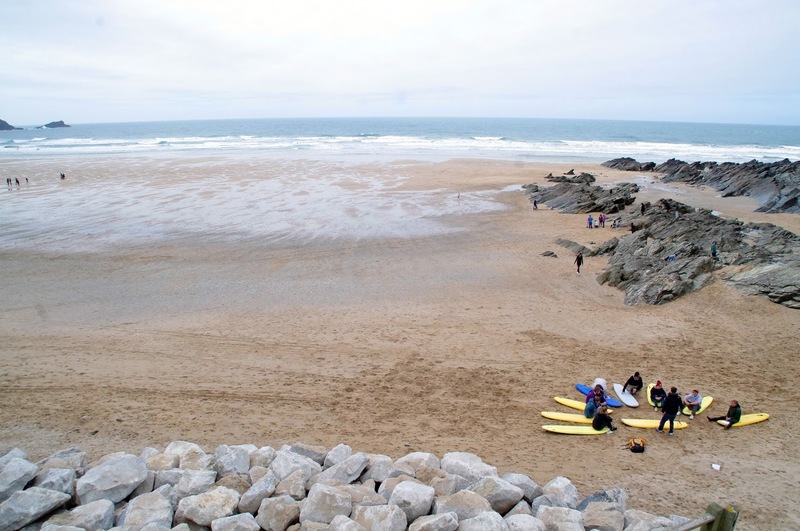 We love the relaxed vibe and the gorgeous beaches, but for me there was one thing was looking forward to most on this trip… our surfing lesson with Newquay Activity Centre. We stepped out into the cold wind & rain and to be honest we were dreading what was ahead of us! 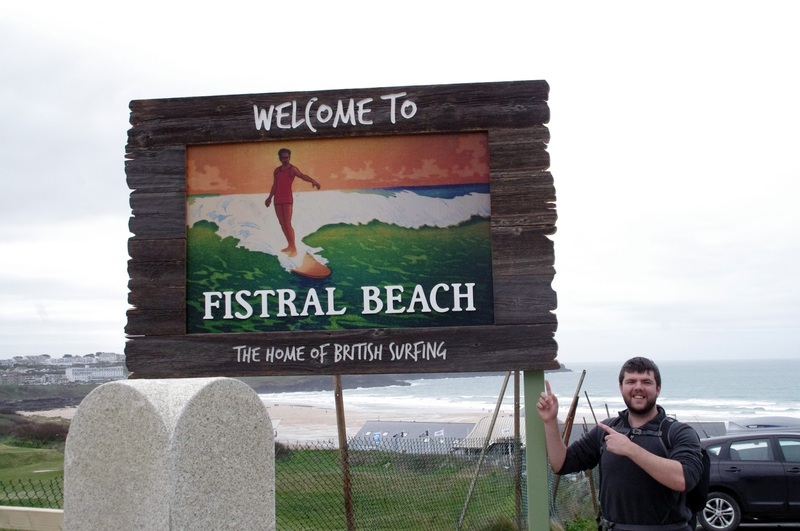 However we still had a few hours before we were booked in for our lesson so we decided to drive down to Fistral Beach which was only 10 minutes away and check out the conditions to decide if we needed to reschedule or not! 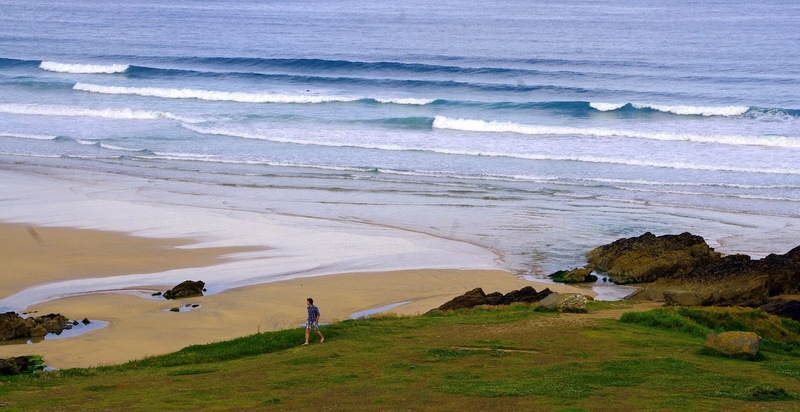 We drove over the hill on Headland Road and down into Fistral Beach car park to see beautiful lines of waves marching towards the shore. The second I laid eyes on the waves the excitement hit me and I couldn’t wait to get in the water as soon as possible, and as much as Simone was super nervous about the cold and worried her Australian blood wouldn’t be able to handle the cold English Sea, she agreed to do it too. 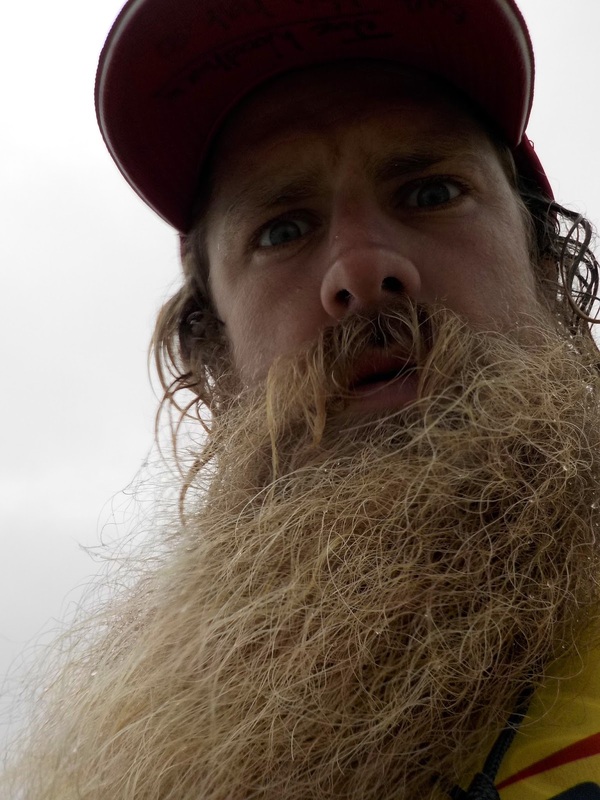 I was so excited that we arrived at Newquay Activity Centre about half an hour early and were instantly greeted by a friendly and awesomely bearded guy called Adam who said he would be our Surf Instructor for the lesson. 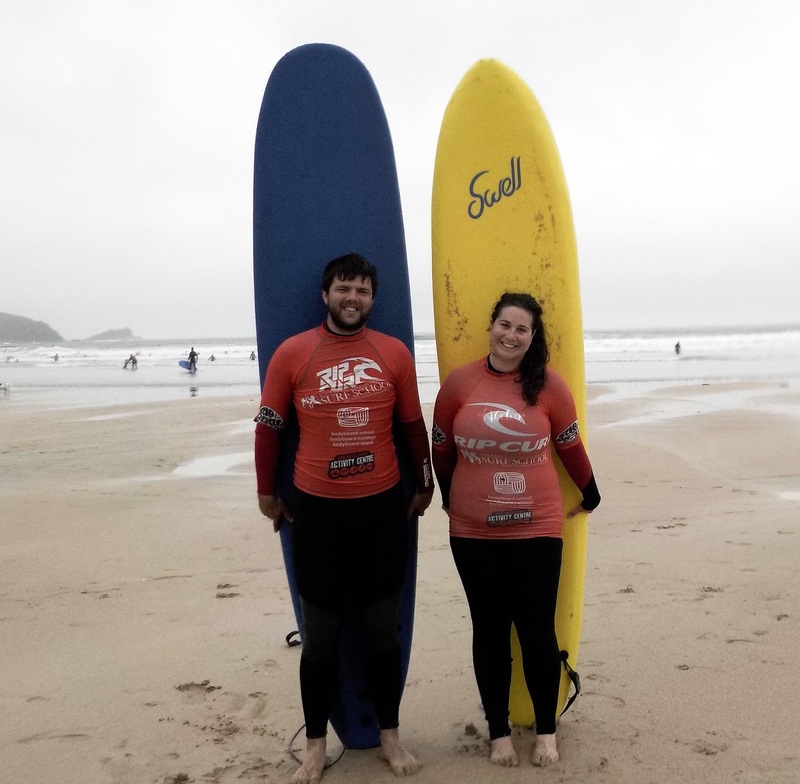 We had a bit of a chat and Adam asked us if we had surfed before and what we were hoping to get out of the lesson before taking us to get wet suits (which were a life saver)! 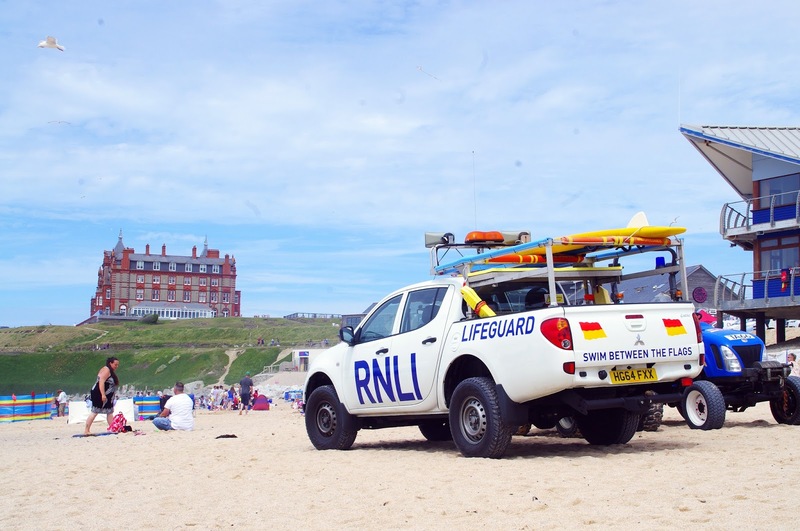 Newquay Activity Centre had top facilities with clean, comfortable changing rooms and lockable storage for our valuables. We then walked for a few minutes to the beach where the lifeguards mark off certain areas for surfers to learn in. This is really helpful as you don’t have to worry about crashing into swimmers whilst learning to surf. Adam then took us through a full body warm up and stretches. He then began to talk us through some basics giving examples then watching as we practiced the steps he had taught us, assisting by giving us small corrections here and there to ensure our form was correct. It was very informal and relaxed, and Adam managed to make it fun whilst also giving us sound safety advice about what to do if we came into any trouble or bother in the water. Then it was a couple of quick photos of us with our boards and we were ready to hit the waves. 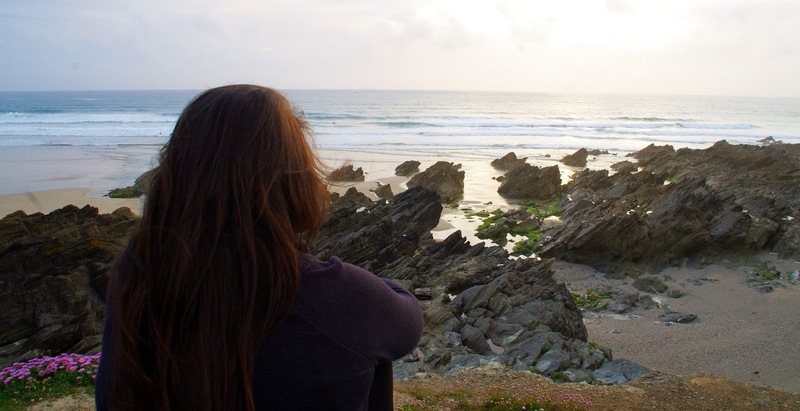 We were lucky because the wind had completely died down & the rain was barely noticeable, but we were still incredibly nervous walking towards the sea, worried about how cold the water would be but as we stepped in we were both pleasantly surprised! The water wasn’t half as cold as we expected and with the thick wetsuits we were both fine (even Simone with her Aussie blood)! Adam came in the ocean with us and we began catching waves (attempting to) . He had us go through one step at a time. We started by performing just the first movement in the sequence we had learnt on the beach. 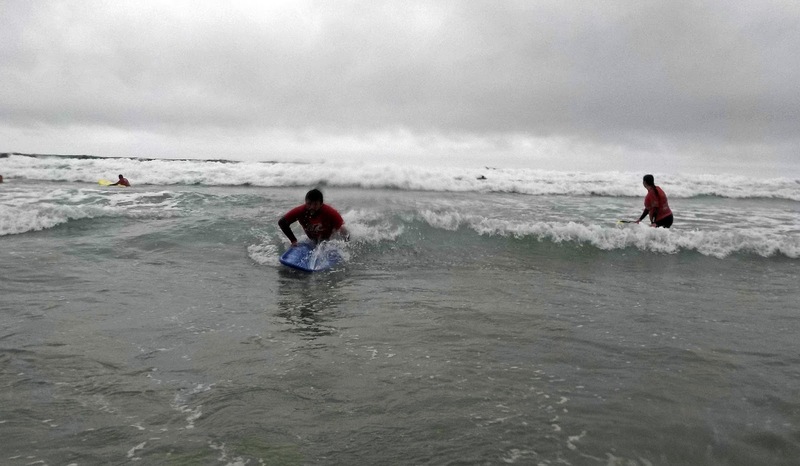 From simply paddling onto a wave to getting on our knees and then finally trying to stand up on the board! Every time we tried whether we successfully or unsuccessfully caught a wave, Adam would be there giving us tips on what we could have done to improve & letting us know what we were doing right or wrong, it was again relaxed and fun (Simone kept getting told off jokingly for having crazy lady arms as she stood up which was kept knocking her off balance). Throughout the lesson Adam was also taking photos and doing his best to get us some pictures of us actually standing on our boards and surfing and after the lesson these were emailed over to us so we could easily save and print them or add them to Facebook to prove we survived two hours in the UK surf! Our private lesson was 2 hours long and by the end we were both absolutely shattered. 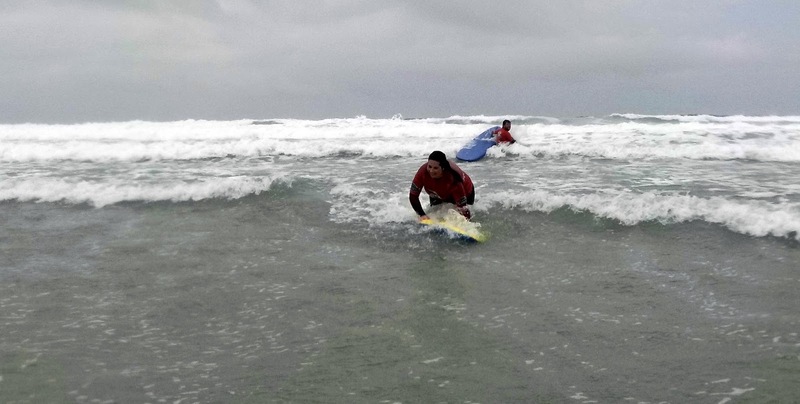 Surfing (or trying to surf) is a lot of fun and the perfect way to get/stay fit! 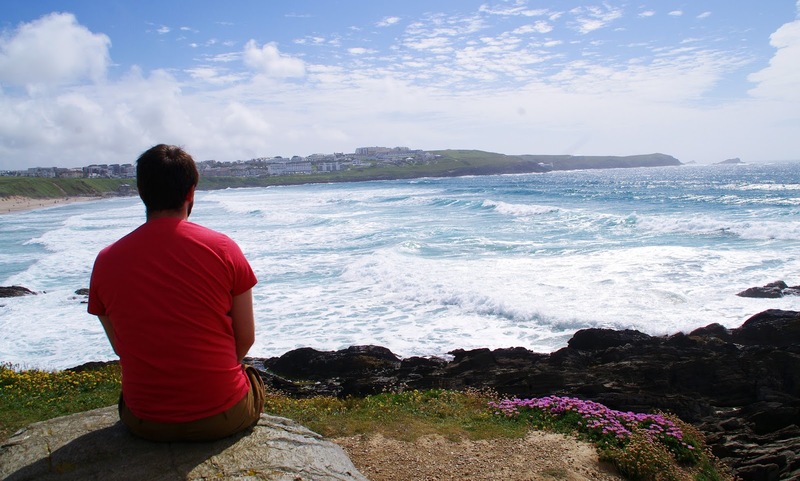 Newquay activity center gave us the perfect introduction to surfing and we can’t recommend them highly enough. 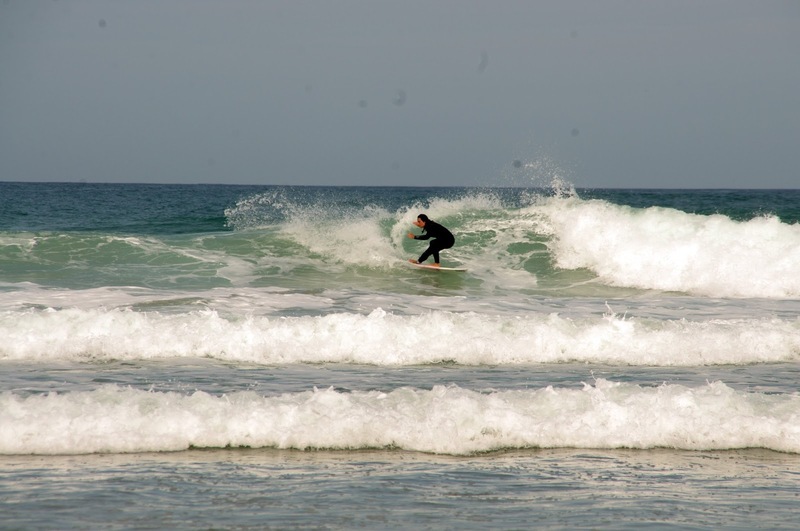 I will certainly be booking in for another lesson next time we are in Cornwall and until then recommending to everyone we meet to have a go at surfing in Cornwall when they visit! Until then, I will also be driving Simone crazy talking about surfing, learning to surf & trying to convince her to plan a road trip around Australia in a campervan and surfing every day. Newquay activity center has created a monster that is using all of Simone’s patience to control! We then spent the afternoon and early evening watching the professionals show us how it was done! 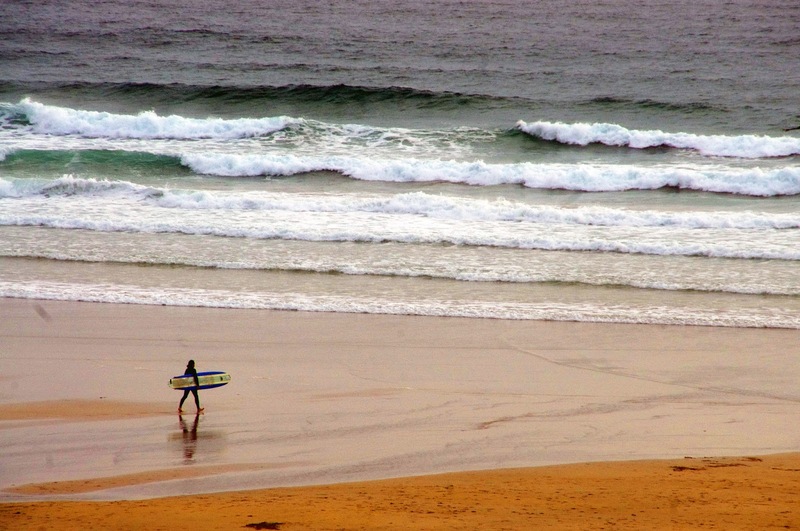 The Aussie Flashpacker experienced surfing in Cornwall as a guest of Newquay Activity Centre.